o my goodness -- i thought at first these were spirograph discs. pretty! o my good, what a work, I am impressd. 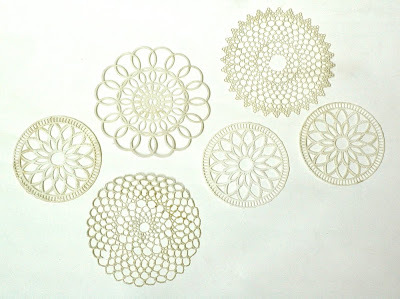 what does one do with plastic doilies? Hey I also really like the idea of your blog. 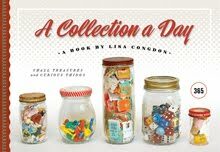 You have so much cool vintage stuff it just makes me want to go to a thrift shop already. 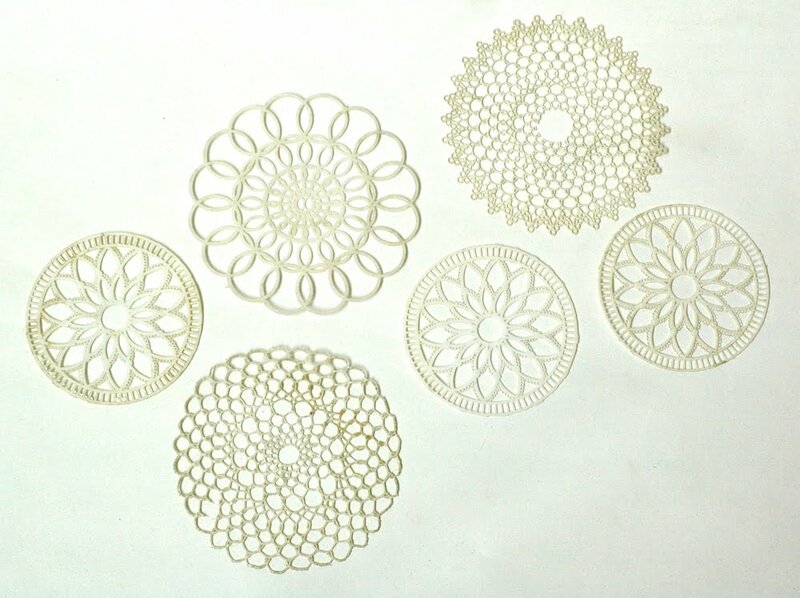 these doilies remind me of ones my mum use to put on the arms of our couches while I was growing up, I hated them and they eventually strangely disappeared I think.